The Kitchen & Bath Industry Show, in conjunction with the National Kitchen and Bath Association (NKBA) is an inspiring, interactive platform that showcases the latest industry products, trends and technologies. 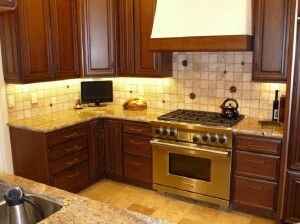 KBIS is the voice of the kitchen and bath industry and has been for 50 years. 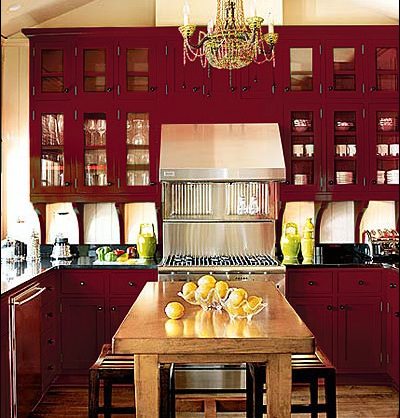 Modern lifestyle often focuses on the latest trends and newest fashions. However, “new” does not necessarily mean high quality or sophisticated taste. Breaking the mold, Carmel Stone has roots in ancient lands where construction materials have been weathering the passing winds of time for thousands of years. 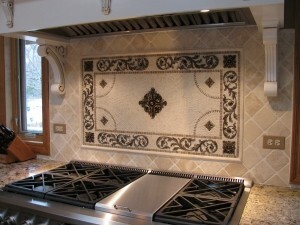 Changing up Your Tile Look in the New Year? How About Adding Some Sparkle? Ah, renovation time, is it making you feel stressed? You’ve been out there. It feels like you have seen all your options. You have picked your main color scheme, but it still could use some accents to tie it all together. You like this, love that, and just can’t figure out what it is missing. A certain flare, a style all your own to set your bathroom design apart from all others. You don’t just want your project to look good, you want AMAZING! Plumbtile has your answer: Metal tile art from Saint-Gaudens. If you live in the United States, most bathrooms do not have a bidet, but in Europe, South America, the Middle East, and Japan they’re commonplace. A bidet looks like a toilet but is designed to help you “freshen up” after your toilet use. It accomplishes this by having jets that spray water for a far superior clean to toilet paper. Make the most out of your bathroom design or remodel by maybe not choosing between the two, but incorporating them both into your new bathroom. They both can be great looking and extremely functional, and can offer cleaner, more open and comfortable choices for you and your guests. atop a regular toilet, allowing for a toilet and bidet in one. These can be done as a DIY project at a lower cost. There are many misconceptions about bidets, but keep in mind that bidets are hygienic, gentle on your skin, and good for the environment as opposed to toilet paper regularly used by toilet users. The addition of a bidet in your home’s bathroom is growing in popularity in the United States as more elderly people are using them. The bidet can assist those individuals with arthritis, who are unsteady on their feet, or have irritable bowel syndrome. It can also provide help in preventing infections due to their better cleansing. Adding a bidet to your bathroom, in addition to your toilet, can increase the “spa-like” comforts of the room. Bidets can come with luxuries from water temperature control to warm air dryers. For those eco-conscious consumers, the addition of a bidet will help decrease toilet paper use and keep forests from being destroyed. For statistical purposes, if every household replaced one roll of toilet paper (even the rolls made from recycled fibers) 423,900 trees would be saved. Getting rid of toilet paper would also decrease cancer-causing chemicals from entering the air, waterways, soil, and food chain due to the bleaching process of toilet paper. 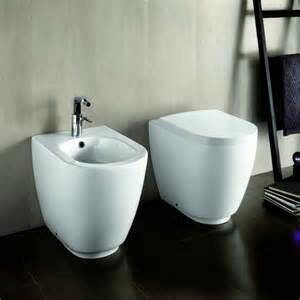 Therefore, bidets are environmentally friendly and cost-efficient. Before making your final decision, do away with all those misconceptions. Don’t choose between using one method or the other to get clean, because they both have their place and you may be able to incorporate both into your bathroom. How Well Do You Know Where Your Hardware Came From?